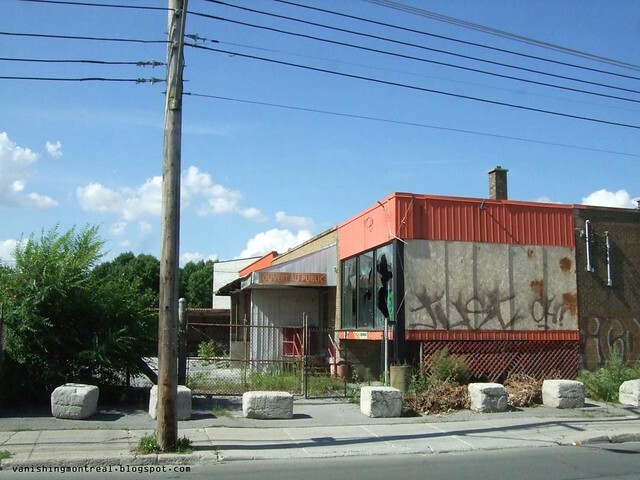 This business has been closed for some time. 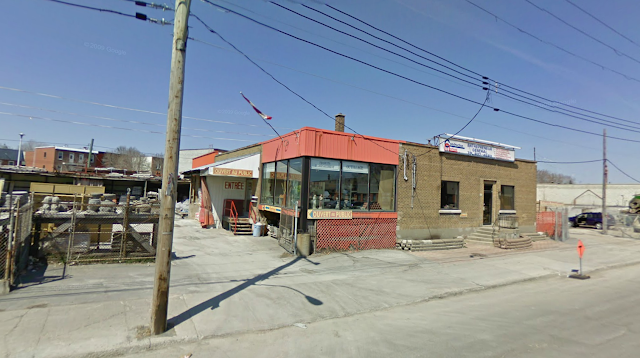 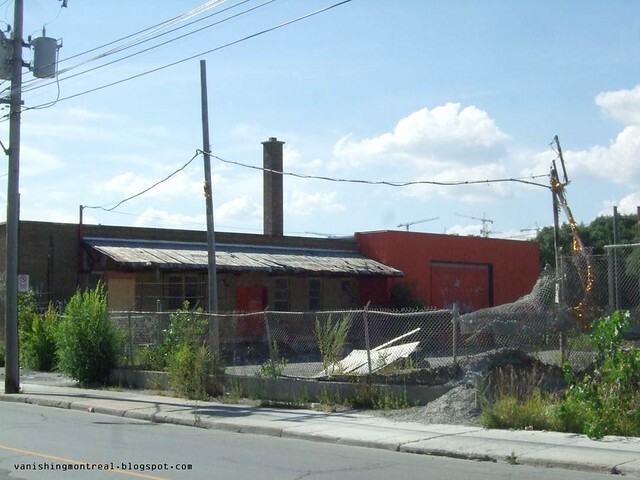 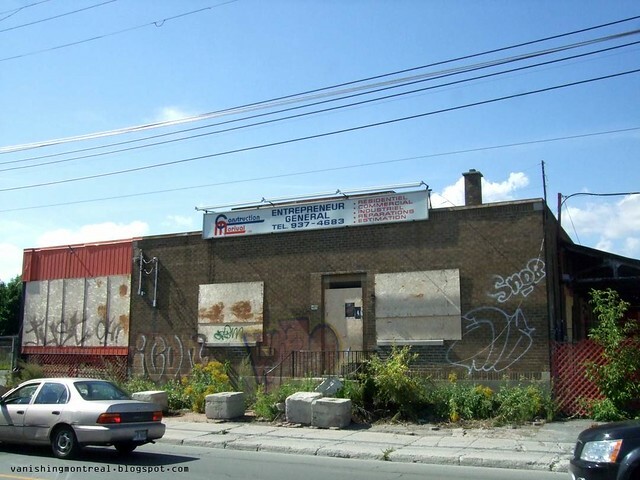 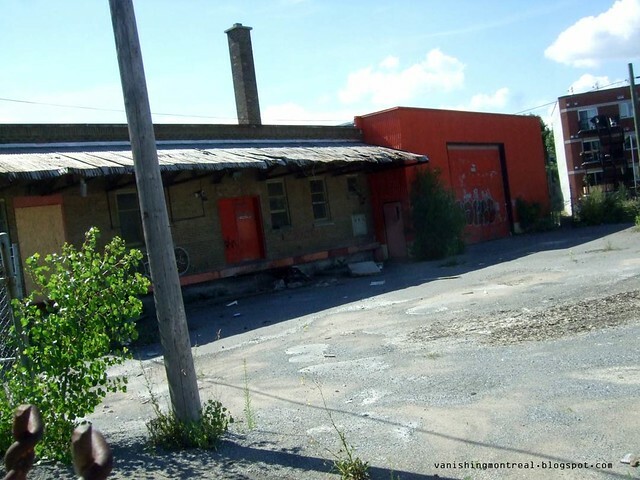 It's situated on St-Ambroise in Saint-Henri. 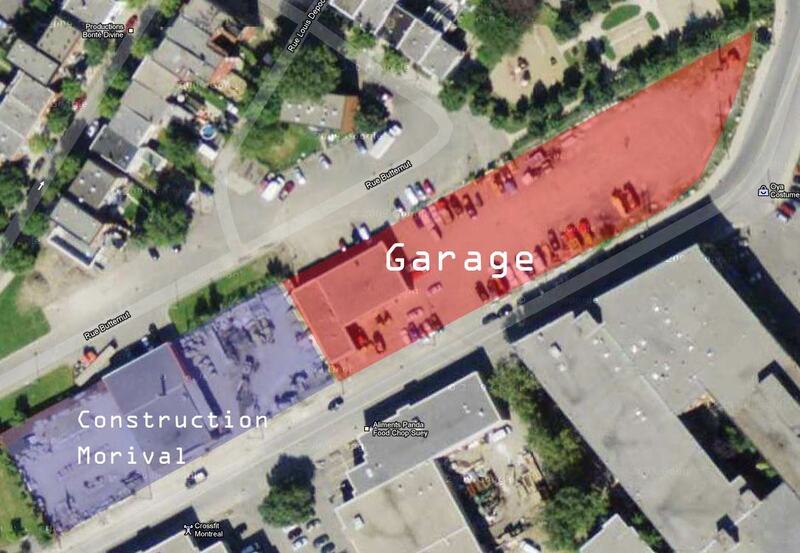 As pictured in the google maps image below, it's just next to the empty garage I posted about a few weeks ago.